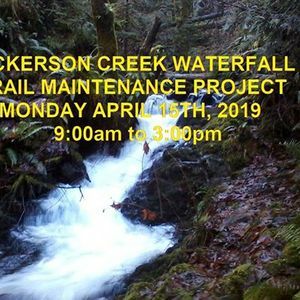 Volunteers needed for the Dickerson Creek Waterfall Trail Maintenance. 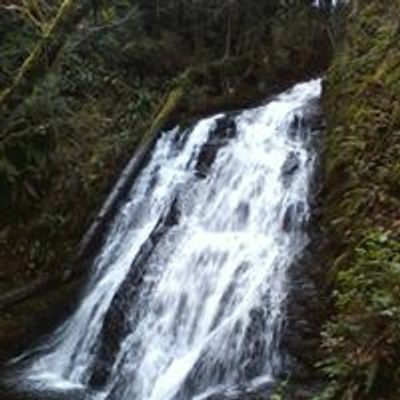 -9:15am, We will Carpool/Caravan in the one mile to the entrance of the Waterfall trail. 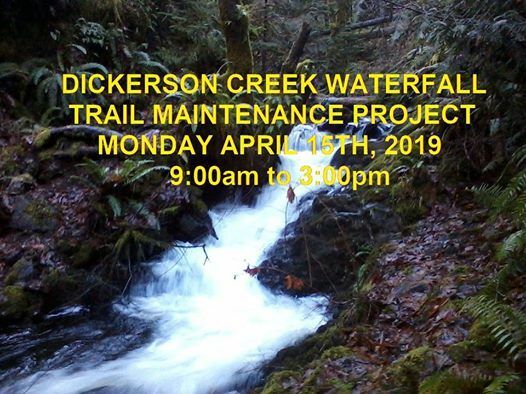 ** In addition to up-keeping the existing trail, we will create a new path to the portion of the creek that is down stream from the main water fall, so you can enjoy the cascading stream safely. -Needs: Wheel Burrows, Shovels, Rock Rakes, Pick Axes, Sledge Hammers, Mallets, Tampers, Chainsaws, Drill with strong batteries, Drill bit to create a hole in the logs to pound Rebar through and Brush Clippers. (Please mark your tools with our name and/or identifier tape). -Wear weather appropriate clothing and, Boots, Eye & Ear Protection and Gloves. **Note: There are risks to being on a trail in the forest. You are volunteering at your own risk.